Through our collaborative work space programme, six hot seats have been made available to creatives at a subsidized fee. The creatives are facilitated with a safe and creative work environment that can to stimulate their artistic Innovation. 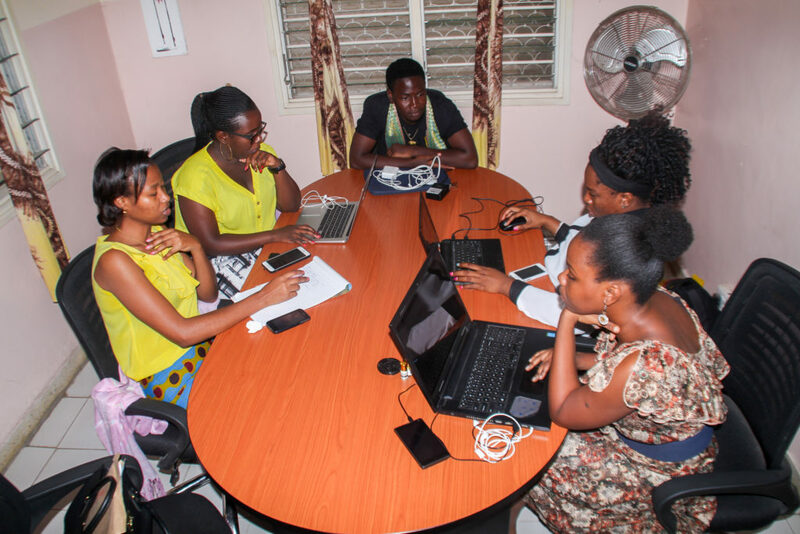 In the future, CDEA aims to expand the programme by offering co-working space for startups businesses at the proposed Dar es Salaam Eco Sanaa Village.